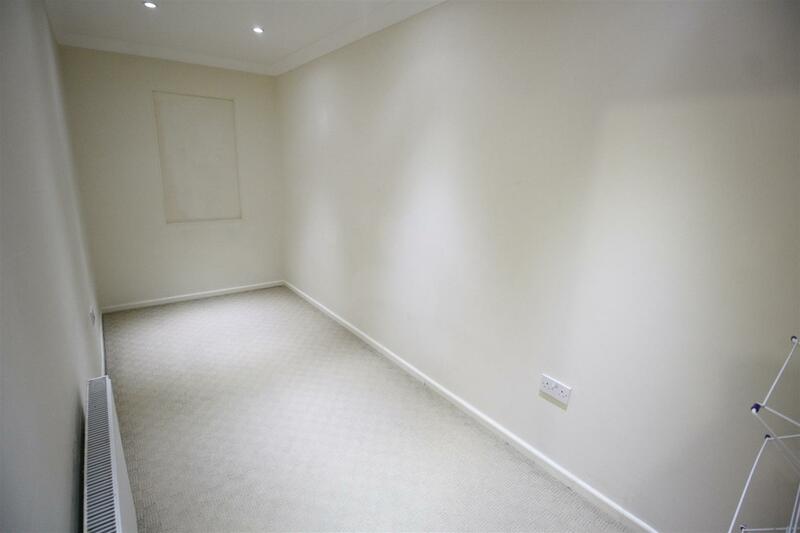 A 2/3 bedroom townhouse in the heart of the city centre but hidden away from all the main roads. 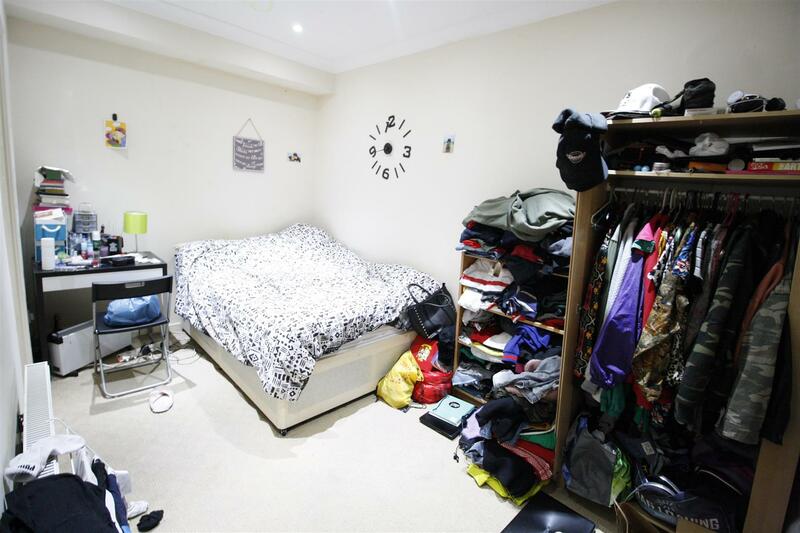 The property is over 3 floors and even has a spare room for storage or office. 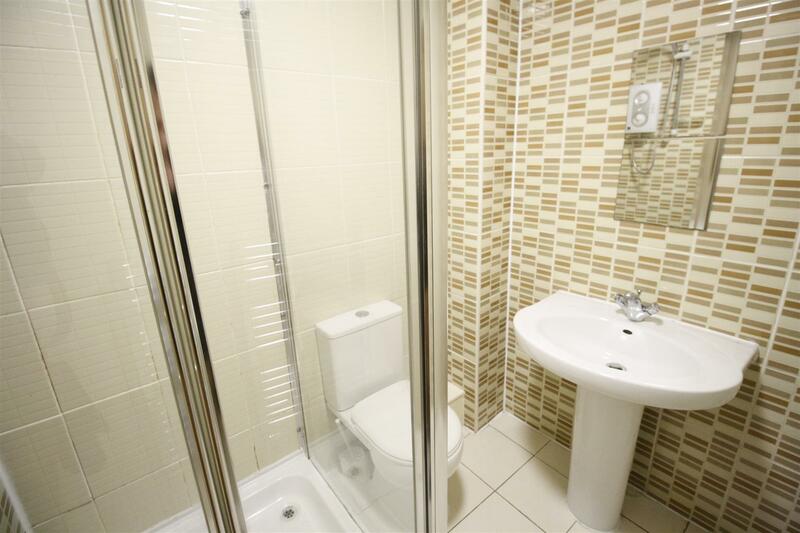 The flat is well furnished and both rooms have their own bathrooms. An open plan lounge Kitchen on the ground floor with an additional WC.